Wine tasting with Lindsay Hoopes, taste some of her incredible Oakville wines at The Art of Wine. Lindsay is a third generation vineyard owner, and grew up in the heart of Oakville in Napa Valley. While she was very sucessful as an assistant district attorney with high profile cases in San Fransico, she decided to leave law behind and follow the family business. 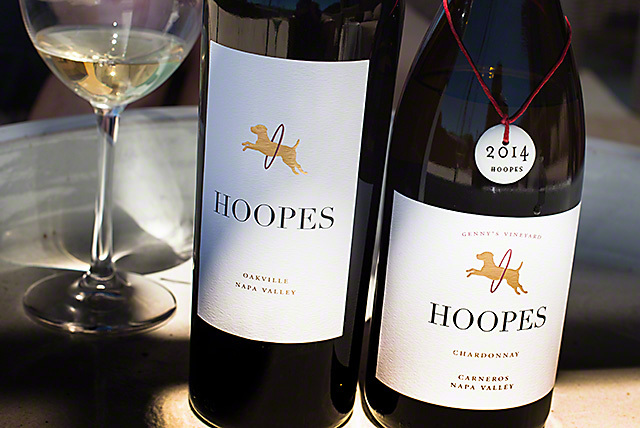 Today, Lindsay runs Hoopes Vinyards.